. The Rodger Young Village was temporary mass housing (and very large), composed of 750 quonset huts, each housing 2 families. It existed between 1946-1954. Its site became the parking lots for the LA Zoo and the Autry Museum. The I-5 Interstate Highway now also passes through the site. 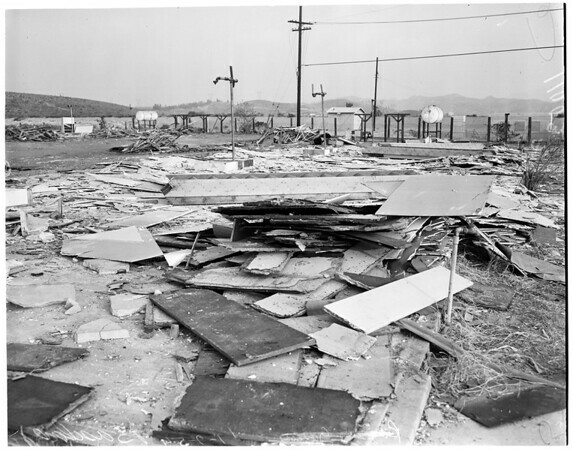 The Basilone homes were built in Pacoima, near Hansen Dam, and had actual housing. It, too, was demolished in 1954.